The new world of overseas pension transfers that began on 8 March, with news of a new 25% “Overseas Transfer Charge” unveiled by the Chancellor in his Budget, moved a step closer to coming into existence on Thursday – the first day of the new tax year – with the updating of the official list of “recognised” overseas pension schemes. The list, which had not been updated on the first working day after the first of the month as it normally is earlier this month, was viewed – as it always is – with interest by industry practitioners, but they say the one to watch will be the list published on 18 April. 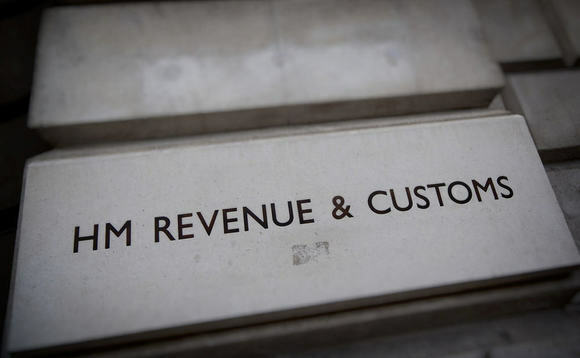 That is the one, they noted, that will contain the names of those schemes whose managers have decided to meet the new regulations to remain recognised schemes able to accept UK pension transfers, and whose application forms to this effect will have been accepted by HM Revenue & Customs. The list published yesterday will be suspended on 14 April, to give HMRC time to prepare the new list. According to Montfort International, the UK-based advisory firm which closely follows the pension transfer situation, eleven schemes were removed from the list yesterday, from a number of jurisdictions, including four from Jersey; one was amended; and 16 were added, including six in Australia and six in the Isle of Man. Notable among these new ROPS was a Boal & Co scheme in Malta, which joins the firm’s existing schemes in the Isle of Man and Gibraltar; and an Optimus retirement scheme in the Isle of Man. Geraint Davies, managing director of Montfort, said that what isn’t immediately obvious from looking at the list published yesterday, is that “any transfer received on or after 6 April by a scheme that ceased to be a QROPS from 6 April will be an unauthorised payment, and [the pension scheme member] will be liable to the scheme sanction charge”. With respect to the list being suspended from the 14th to the 18th of April, he added: “The fact that the list will be suspended for four days might mean nothing – or it might mean everything. Also not immediately obvious from looking at the list published yesterday, Boal & Co’s John Batty said, was that “certain changes made in the draft Finance Bill last December have now been incorporated”, including “the new requirement for a QROPS scheme, or the provider, to be regulated in the country in which they are based”. This, he noted, had instigated a “swift action” from the Gibraltar Financial Services Commission “to bring to a conclusion and enact a new pensions regime that met HMRC’s requirements, which they had been working towards for some time”. As reported, HMRC introduced a new introduction to each country’s segment on its official list – long a central reference point for pension transfer industry practitioners, and closely watched by them for its twice-monthly updates – to the effect that “from 6 April, 2017, the requirements to be a ROPS are changing. You’ll need to check that the scheme you’re transferring to on or after that date meets the new requirements”.